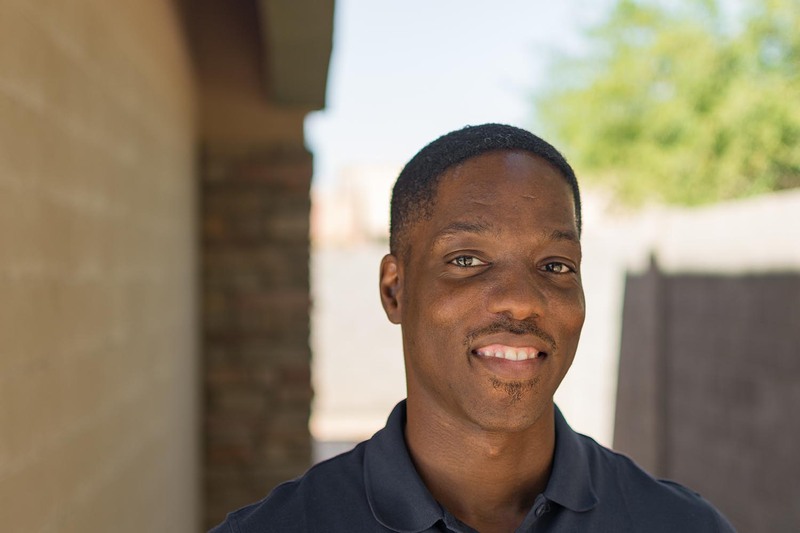 Robert Reed is a newcomer to Maricopa and a broker for Copeland Insurance Group. Quote: I’m not trying to be better than you. I’m trying to be better than I used to be.